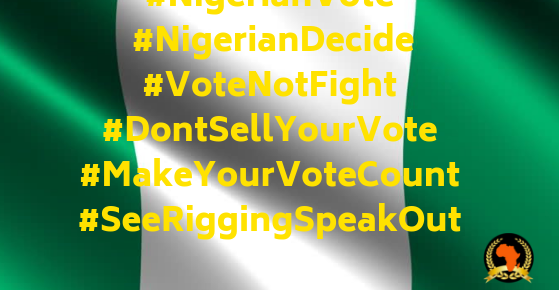 Nigeria Election 2019 – VOTE. Femi Royal – Nigeria (ACFellow Cohort 1) presented his paper titled, “Leveraging Technology to boost Food Security in Africa”. African ChangeMakers Fellows Cohort 2 in Akwa -Ibom, Nigeria Community Project. PART 2.